I agree to receiving emails regarding Olympia buildings. You can withdraw consent at any time. 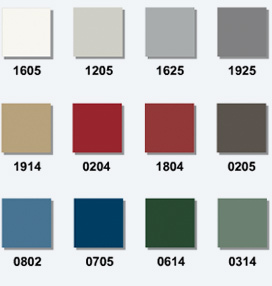 12 colour choices for panel, roof and trim. All buildings can be customized with combinations of these colours.